Take a peek at Amanda and Mike’s beautiful Brookgreen Garden Wedding from last weekend! It is so special when I am asked to photograph multiple weddings in the same family <3 Having met Amanda and Mike last year, at her sister’s wedding, I was tickled to be invited to photograph these lovebirds at their dreamy venue, Brookgreen Gardens. Whenever I’m in Myrtle Beach, I love visiting Brookgreen. Originally designed to collect, preserve, and exhibit American figurative sculpture and plants of the Southeast, this sprawling property has become one of America’s premier gardens- ever changing with the seasons. Amanda and Mike traveled from Seattle to spend the week of the wedding in Myrtle Beach with family. We were blessed with a dry day between Spring showers, and the gardens in full bloom, dripping with flowers and spanish moss around every corner. Amanda and Mike got ready at the charming Holliday Cottage, and exchanged beautiful vows at Live Oak Allee, then celebrated into the evening under a festive tent in the gardens. I can’t speak highly enough about the Bride and Groom’s vision for the day and the talented team of vendors who brought it all to life- their day was an absolute dream! 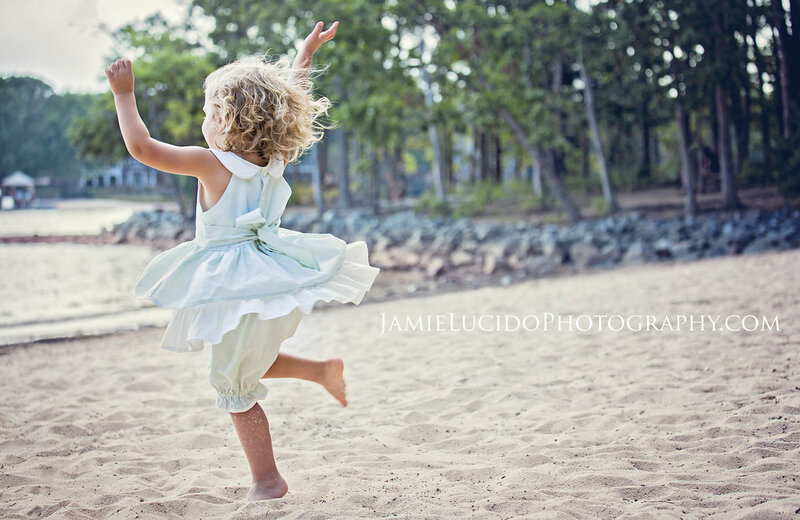 Jamie Lucido is a family and wedding photographer based in Charlotte, NC. serving the Carolinas and vacation destinations worldwide. Jamie offers family, wedding, engagement, and documentary photography. For more information, find me on Facebook, Instagram, or Contact Me! The most beautiful wedding photos I’ve ever seen. Yes. 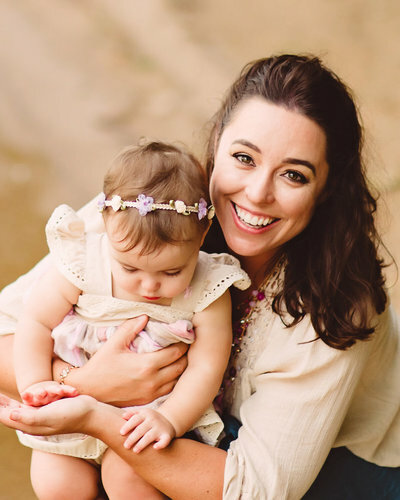 I am obsessed with the details of this wedding and the captures! Loving all the pop of colors too.